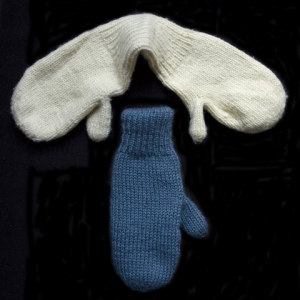 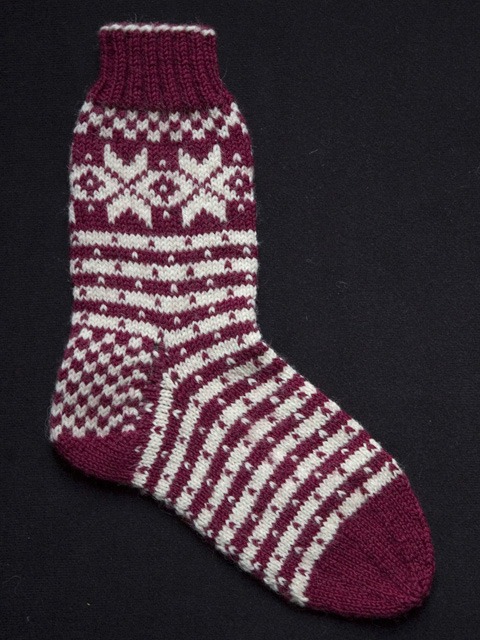 These Fana socks are inspired by the 19th century Norwegian cardigan from the Fana region near Bergen. 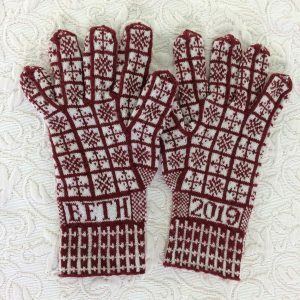 The construction of these socks includes a two-color, three strand cast-on, the classic Star, Checkerboard, and Dotted Band motifs of the Fana Cardigan, a color-patterned stockinette stitch heel, and a Round Heel and Toe shaping. 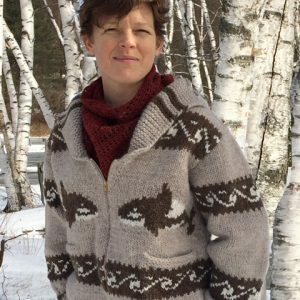 Check the schematic at the end of this pattern to determine the dimensions of the garment you are knitting, in case you need to make adjustments. 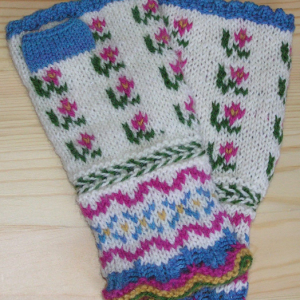 Gauge: Size 0 (2.0 mm) needles in 2 color Dotted Band pattern, stockinette stitch: 8 stitches/ inch, 10 rounds/ inch.